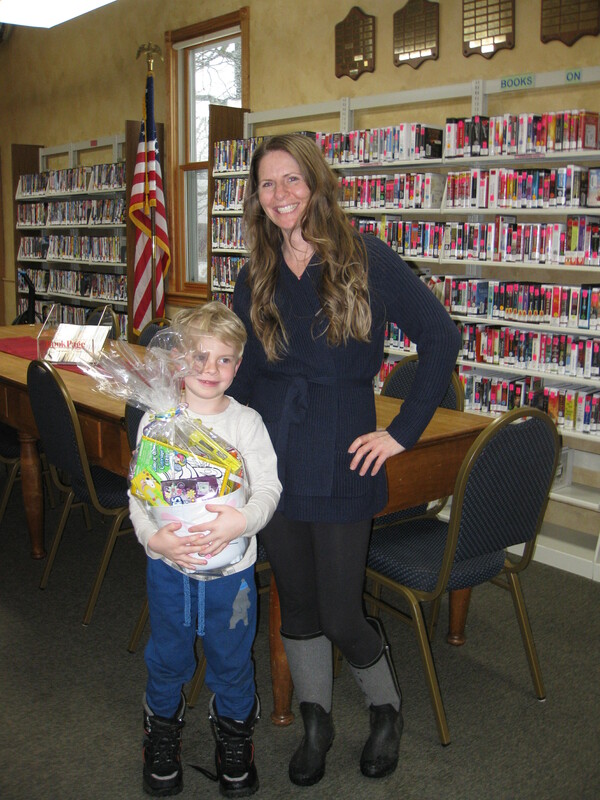 Congratulations to our Winner Colton Schwister and Mom Olivia with a guess of 444 Jellybeans! Two people guessed that number and the name drawn out of the hat decided the tie---Colton. We had over 120 entries and the exact amount was 469! Good Job Colton! 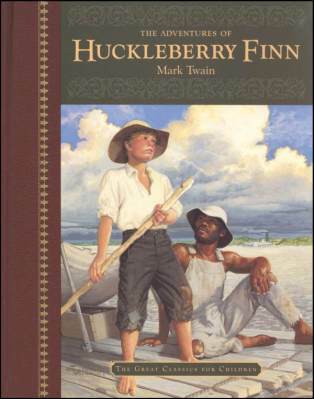 "Adventures of Huckleberry Finn" By Mark Twain. An Enduring Masterpiece and a Classic Work of American humor. Revisit this one and be ready to join in the discussion. 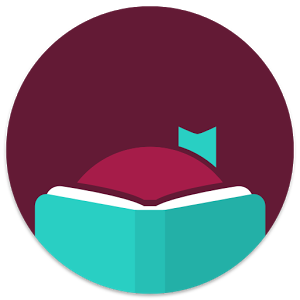 Monday May 20, 2019 7:00 p.m.
A Fresh and Easy way to borrow and read Overdrive Ebooks.